LeBron James will be a wanted man this summer. LeBron James is going to have his pick of any team in the league to join this summer. But while every team should at least make an inquiry, there are only a handful of desirable options for James, and even fewer that make plenty of sense. 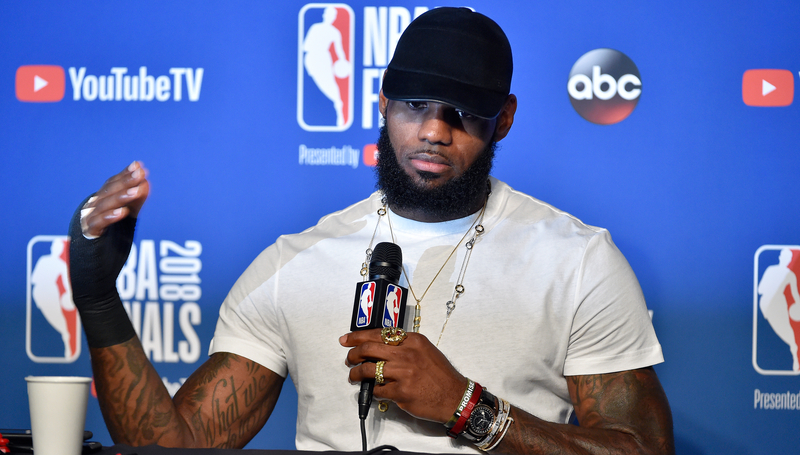 With that said, here’s a bite-size look at the pros and cons of the four teams leading the LeBron sweepstakes, and the likelihood of them landing the best player in the world. The incumbents are the safe option, providing little upside but a floor James is certain of. 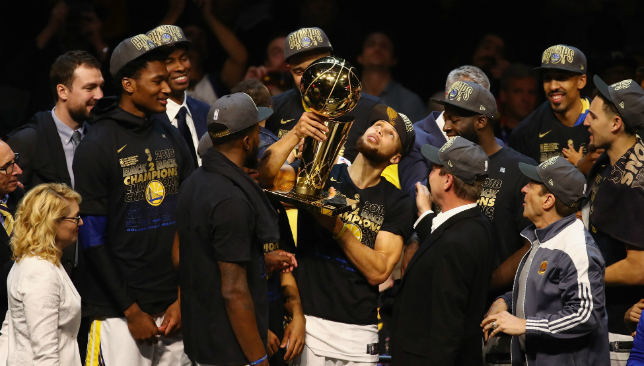 Why hop over to the more gruelling West when you can continue to rule the East and return to the Finals every year? However, with Boston and Philadelphia on the rise, that may not be the reality anymore, especially with the Cavaliers having few avenues to improve themselves. Still, home is where the heart is and James may not see a better option worth leaving for. If James wants to start his own handpicked super team, the Lakers would be the choice. They can create enough cap space for LeBron and another max contract star, like Paul George. 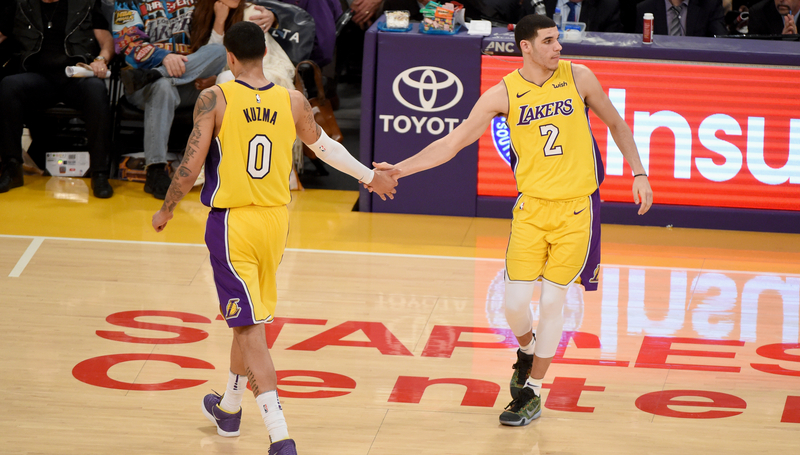 They also have promising young players in Lonzo Ball, Brandon Ingram and Kyle Kuzma who can supplement James and continue to grow. And no other city offers LeBron the same opportunity to expand his business ventures outside of basketball as he moves into the twilight of his career. The contender with the best set-up at the moment to take down Golden State, the Rockets can pitch LeBron on him being the missing piece. They have star power and shooting, but how will the offence function when there are three ball-dominant players on the floor. 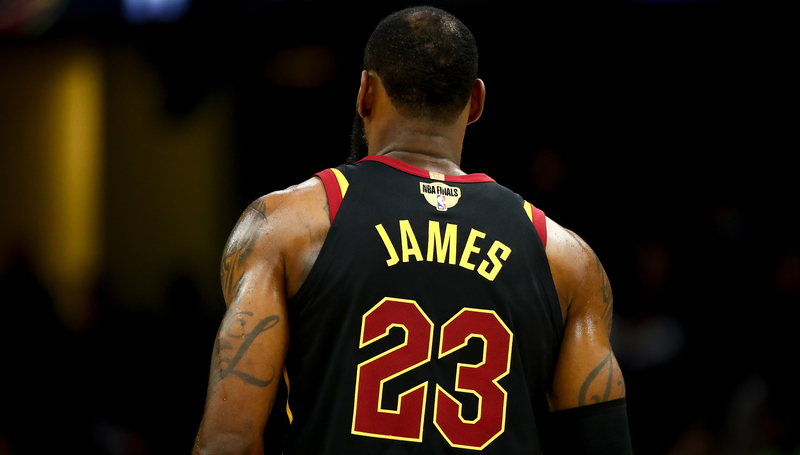 It may be a problem worth figuring out, but to bring James aboard, general manager Daryl Morey will have to do some cap gymnastics to open up the necessary space for LeBron’s contract. On the surface, the 76ers make a lot of sense as a LeBron destination. They’re already very good, have elite talent that is only going to get better and they play in the weaker Eastern Conference. The basketball fit, however, would be awkward between James, Joel Embiid and Ben Simmons, the latter of whom is especially mitigated off the ball because of his lack of a jumper. 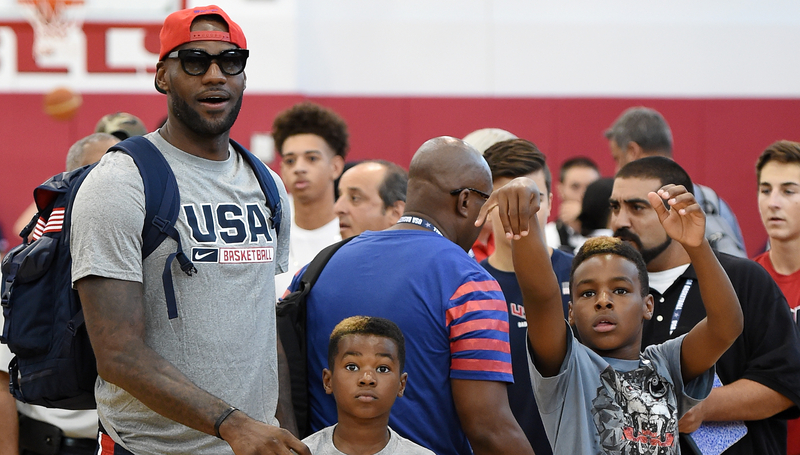 Does LeBron really want to wait around for younger guys to develop?